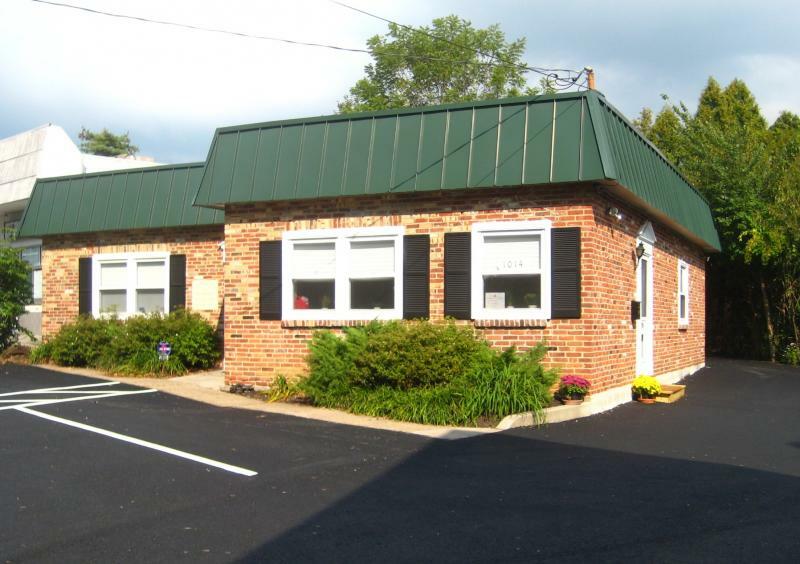 Inner Landscape Acupuncture is conveniently located just minutes from Chestnut Hill and Fort Washington. Please click on "get driving directions" below for easy navigation from your home or work. Please feel free to call Jaime at 610-834-8755 or send a personal e-mail with any questions or concerns you may have. For convenience you may use the form below for e-mail correspondence. Phone calls will be returned during regular office hours.